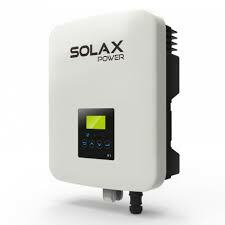 Inverters help direct and convert the power to usable electricity. The inverter takes the DC power generated from your panels and converts it into AC power making it into a now useable energy for your home. What you don’t use at the time of generating is also converted to AC and directed back to the grid (your electricity supplier). You can also direct the electricity generated from your panels to be stored in your batteries for your home to use at night instead of using the power from your energy supplier. Once we determine what your needs are at your home we then put a package together for you with a particular inverter, brand to go with your panels chosen to service this need. When your solar power system generates more than your home can use, the grid will take your excess electricity. You need the inverter to convert this DC power to AC power not only your home but convert it also so you can feed it back to your electricity supplier. Most solar systems installed are connected to the grid which really can be thought of as an enormous battery back up for you home. 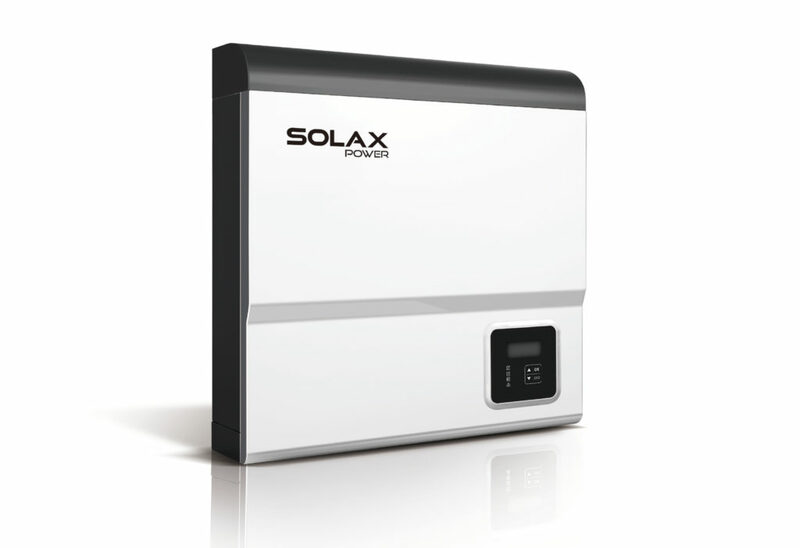 Like a Grid Tied Inverter a Hybrid Inverter also converts the DC power to AC power for you to use in your home. The difference this hybrid inverter can also send the excess DC power not being drawn down by your home at time of generation to be stored in your battery. Once you battery has complete charge the the excess then gets converted at time of generation to AC power and fed back to the grid. Once you are drawing more than being created (usually at night when your solar power system is not producing power) it can then draw on the DC power from the battery convert it to AC and used in the home when required. 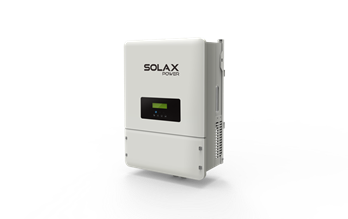 A hybrid inverter allows you to connect batteries to your home either now or in the future. Phase 3 Inverters can be either Grid Tied or Hybrid as per above. The difference is the 3 Phase inverter is they convert the solar power(DC) to AC which is then fed evenly into the property over all 3 phases. Some larger homes or homes with large ducted air conditioners or outdoor spas and pools have 3 Phase power to their homes. If you for example have 5 kW of solar power to a one phase home you would feed the power into one phase. However if you have 3 phase power with the same 5 kW the power would be divided by 3 phases – 1.7kW each phase. Once again a 3 phase hybrid inverter would convert what you are drawing down to use in your home and the rest would be stored in your battery for later use as DC power and once your battery is full excess power converter sent off to the grid.